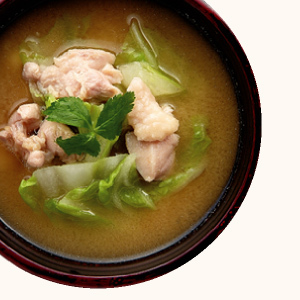 365 Miso Soups | Recipes | Fundokin Shoyu Co., Ltd.
What Is Miso Soup of Your Birthday? 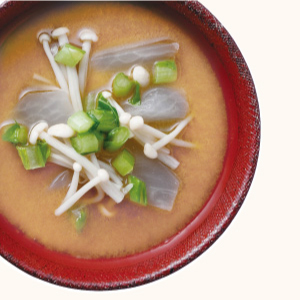 The rich umami of shijimi lets you enjoy the taste of this typical miso soup. Eggplants are in season from summer to early fall. 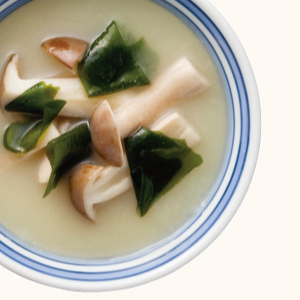 Their miso soup reminds you the season. 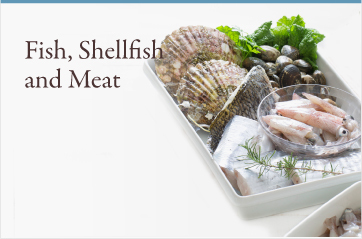 Asari has a rich flavor of the sea. 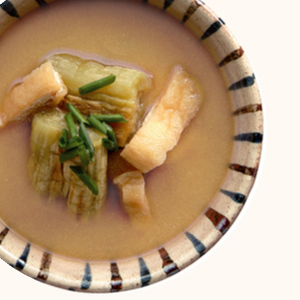 It is a popular standard ingredient for miso soup. Enjoy the slimy texture of taros. 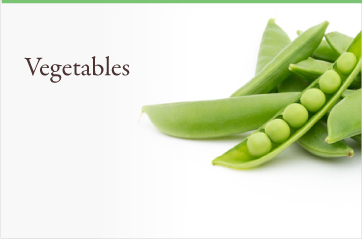 They are friendly to the body and full of nutrition. Onions go well with various ingredients. 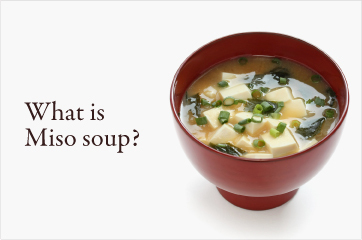 They make miso soup mild and sweeter. Miso soup full of the umami of maitake mushrooms is healthy and very nutritious. 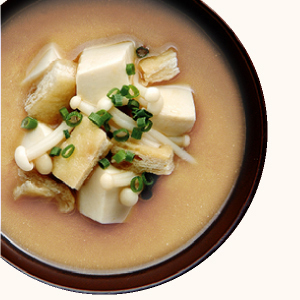 Tofu is an indispensable ingredient of miso soup. 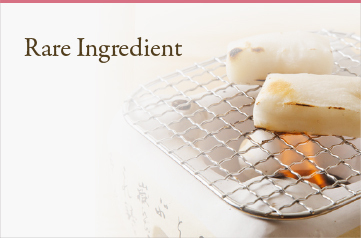 It can be combined with many other ingredients. Fluffy aburaage is a super ingredient. 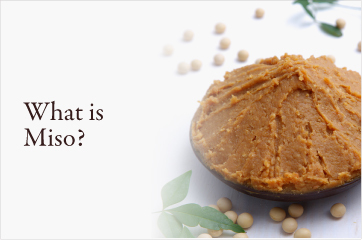 It can be combined with vegetables in season. 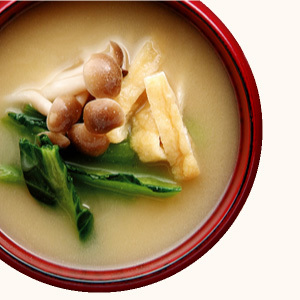 Nameko miso soup is easy to make. 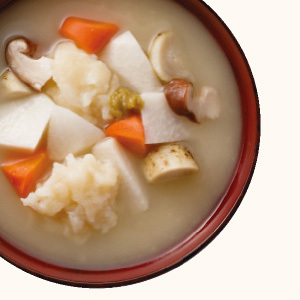 People enjoy the slimy texture of nameko. It’s not easy to eat enough seaweed. 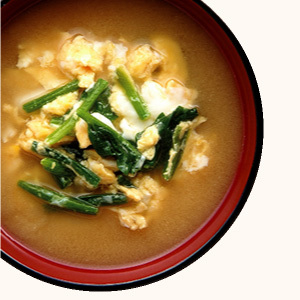 Wakame miso soup lets you eat a lot of seaweed easily. 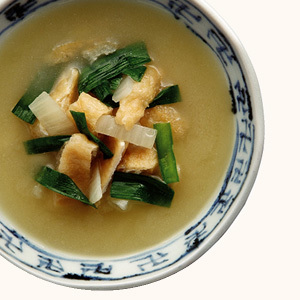 Green onions and leeks enhance the flavor of miso soup. 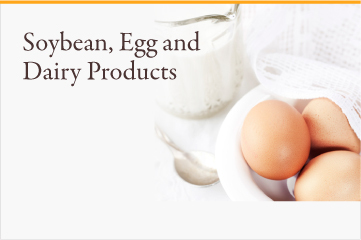 They are popular standard ingredients. 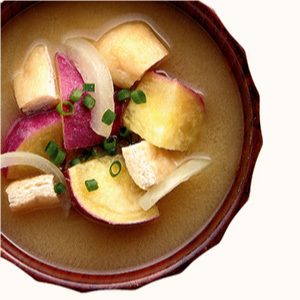 People enjoy the mild taste and tender texture of daikon radish. 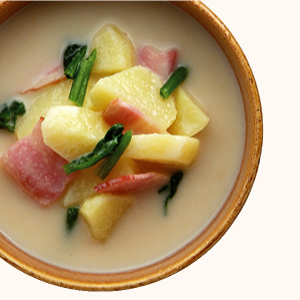 Enjoy it in chunks or shredded. Copyright © 2018 FUNDOKIN co, ltd All Rights Reserved.